How much does corporate and TV video production cost? In our last blog post, we discussed the budgets of TV ad production. After looking at those numbers, you may be wondering: “What goes into the actual costs of a video?” Well for that, we need to go over the Three T’s: Time, Talent and Tools. Video production can be as basic as standing in a white room and delivering lines to a teleprompter or as advanced as traveling around the world, shooting in exotic locals and creating elaborate animations. These are things that take different amounts of time. Time is divided into three main categories for video production: Pre-production, Production and Post-production. Pre-production can include writing scripts, developing storyboards, casting talent, location scouting, etc. Production is the number of days and size of crew required to pull off the concept. Post-production can include editing, audio mastering, music, animation, etc. The final deciding factor for the time required on a project is the scale and scope of the concept. Unlike most tangible, store-bought products, video is a very subjective thing. The same concept can be delivered to different people and you can end up with vastly different results. Hiring an experienced team may have a higher initial rate, but you will end up with a more polished and effective final product. Experience can also save you money by anticipating problems before they happen and being more time efficient on set. Different productions can also require additional crew such as grips, makeup, actors, etc. Not all camera equipment is created equal. Having the right tool for the job allows for creative freedom and well executed concepts. It can also save massive amounts of time and money by working right the first time. 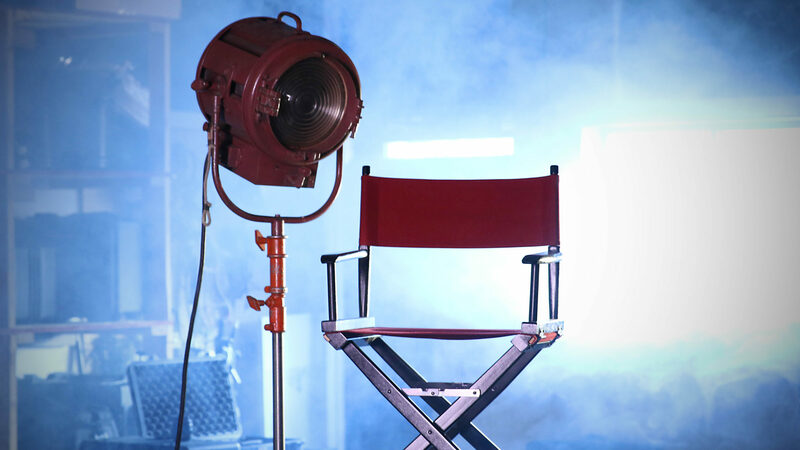 In video, there are multiple departments that all have unique equipment needs including cameras, lenses, rigging, jibs, dollies, stabilizers, lighting, audio, computer editors, and much more. We all know the old adage of Cheap/Fast/Good…you can have two but not all three. This is very apparent in video production. In the end, it’s important to find a good team that can help you develop a great concept and that has the experience and equipment necessary to make it shine.